На странице представлен выбранный Вами товар FULL DATES Roll Of 20 $10 Face Value 90% Silver 1964 Kennedy Half Dollars. 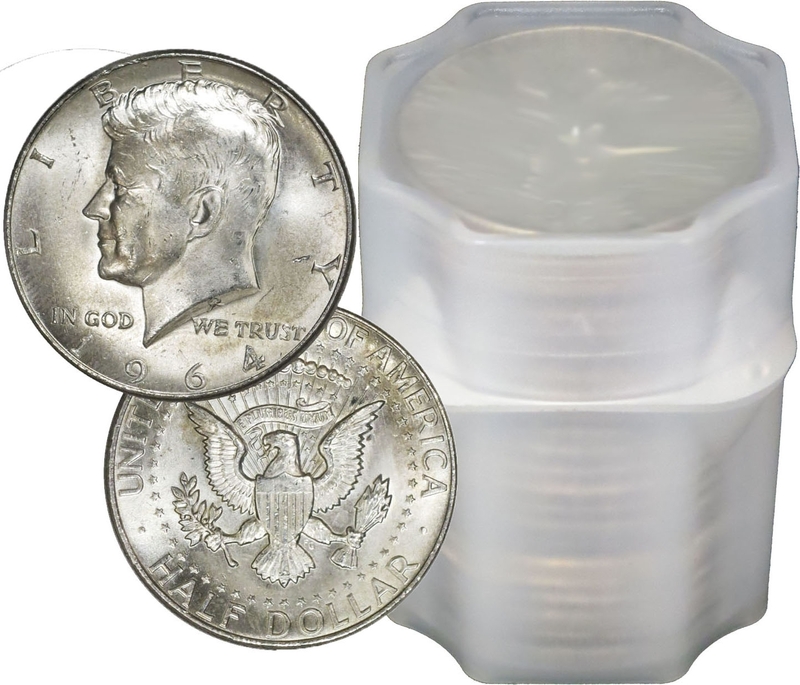 A Roll of 20 full date 90% silver 1964 Kennedy half dollars in average circulated condition. This listing is for ONE roll of 20 pieces. 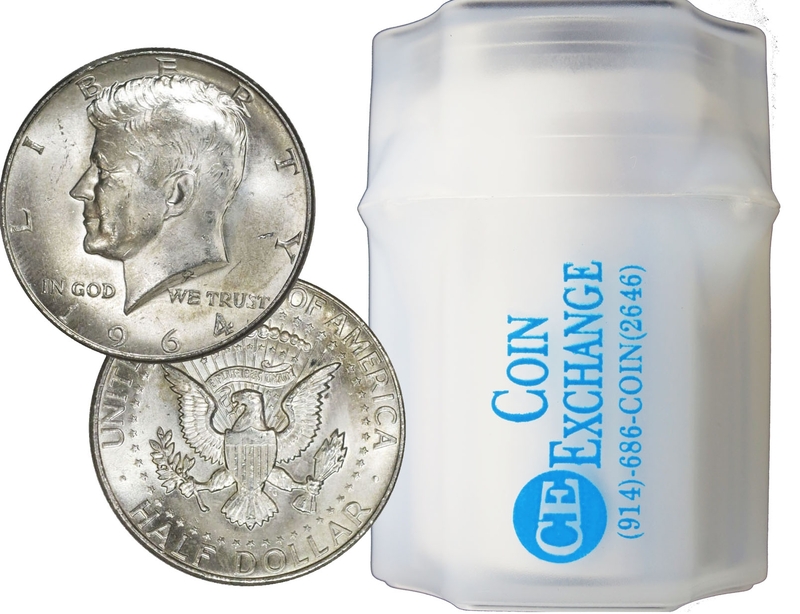 All coins will be packaged in a plastic tube. The photos provided may not be the exact roll you receive, however it represents the same product. 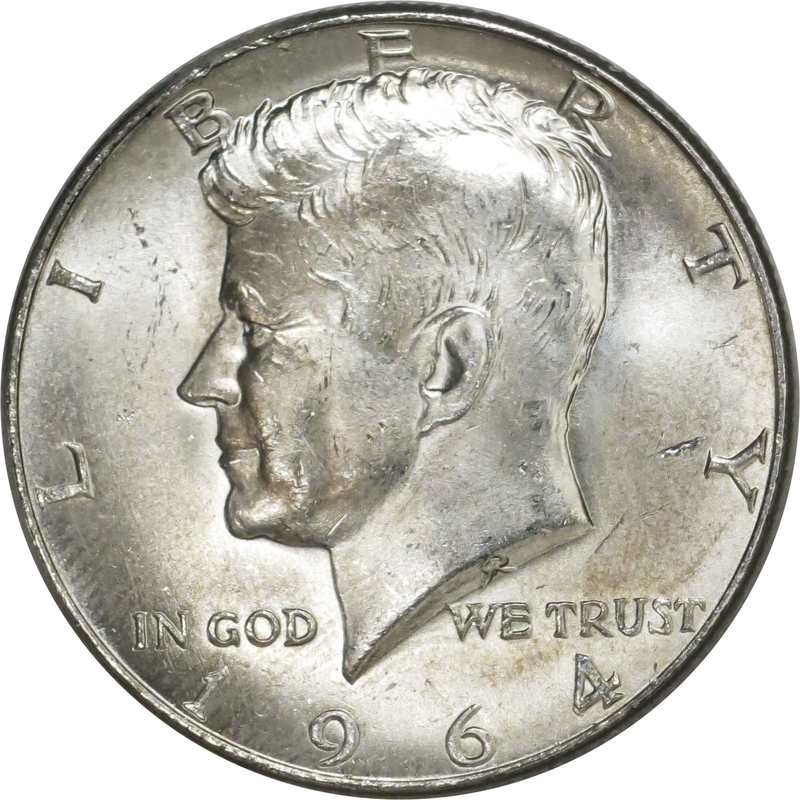 The Kennedy Half Dollar is a fifty cent piece that was first introduced in 1964 and struck in 90% Silver. Designed by mint sculptors Gilroy Roberts and Frank Gasparro, this coin paid homage to the recently assassinated 35th President of the United States John F. Kennedy. Closely modeled after Roberts’ 1961 bronze inaugural medal obverse and Gasparro’s 1962 Kennedy appreciation medal reverse, dies were quickly prepared and production began in 1964. Upon release, many silver halves were hoarded by collectors and the general public with the increase in the price of silver. The unexpected popularity of this design raised the total number minted from the original 91 Million to over 141 Million pieces. Due to a culmination of increased production and hoarding collectors will note you can easily find Brilliant Uncirculated (BU) examples of this popular half dollar. 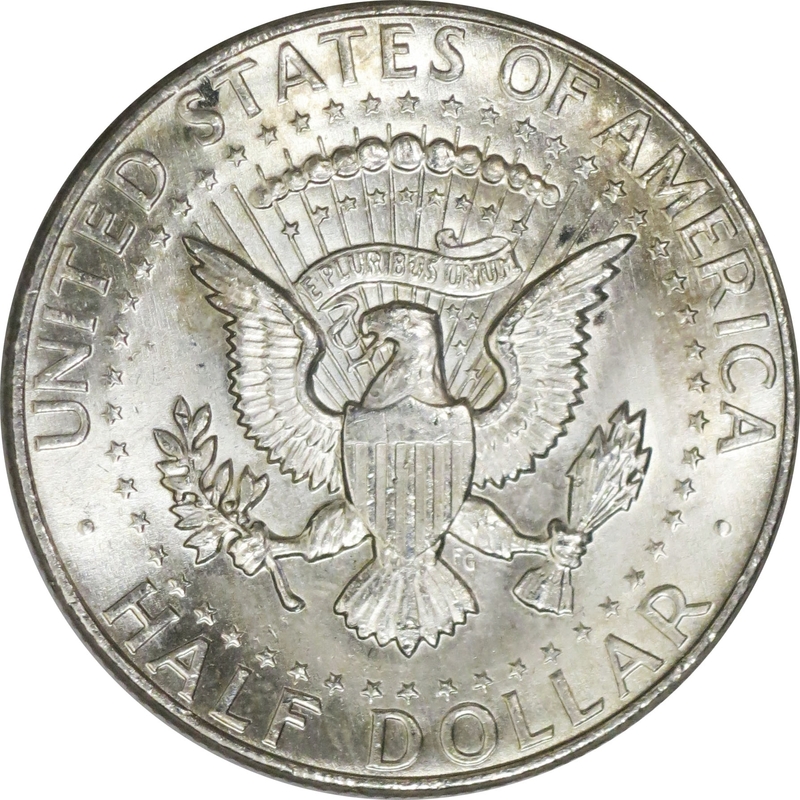 After the fall of the silver and gold standard, 90% silver coinage ceased, however the Kennedy Half Dollar struck in 40% Silver-Clad continued from 1965-1970. After 1970, regular issue strikes were comprised of copper-nickel clad. Special silver proof sets included limited edition silver half dollars in both business and proof strikes. Parameters set for the Kennedy half dollar were as follows: .900 silver, 100 copper composition, a net weight of .36169 pure silver, total weight of 12.5 grams and featured a 30.6 mm diameter with a reeded edge. 1965-1970 40% Clad Coinage were outer layers of .800 Silver and .200 copper bonded to an inner core of .209 silver and .791 copper which equates to a net weight of .1479 Silver and net composition of .400 Silver. All coinage from 1971 to Present is struck in outer layers of .750 copper, .250 Nickel bonded to an inner core of pure copper.